Not only will we have some lovely giveaways to offer from some of our fabulous vendors and sponsors, but the KAL will be a great chance to get to know some of your fellow festival-goers too. 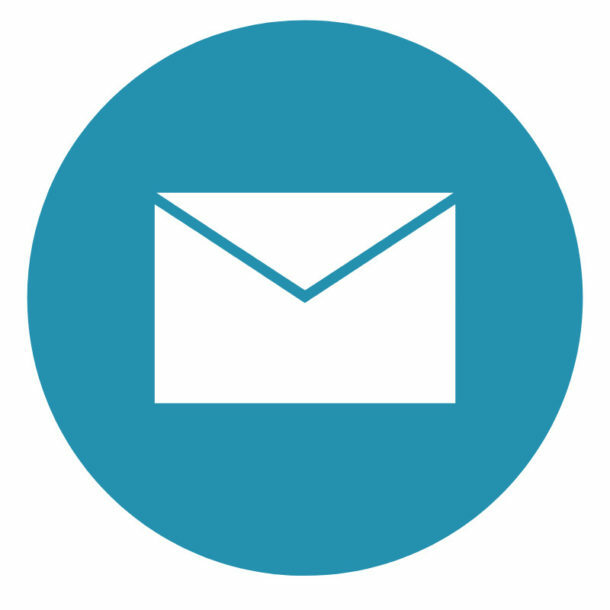 So, what do you need to do to get involved? Commit to making something designed by a Woollinn special guest and/or using a product from one of the Woollinn vendors. Then post your progress and FO pics in the dedicated Woollinn KAL thread on Ravelry. Our KAL will be facilitated by Diane of the Dublin Knit Collective, Nadia of Cottage Notebook and our fabulous mod Eimear (a.k.a inkedandcrafty) on Ravelry. 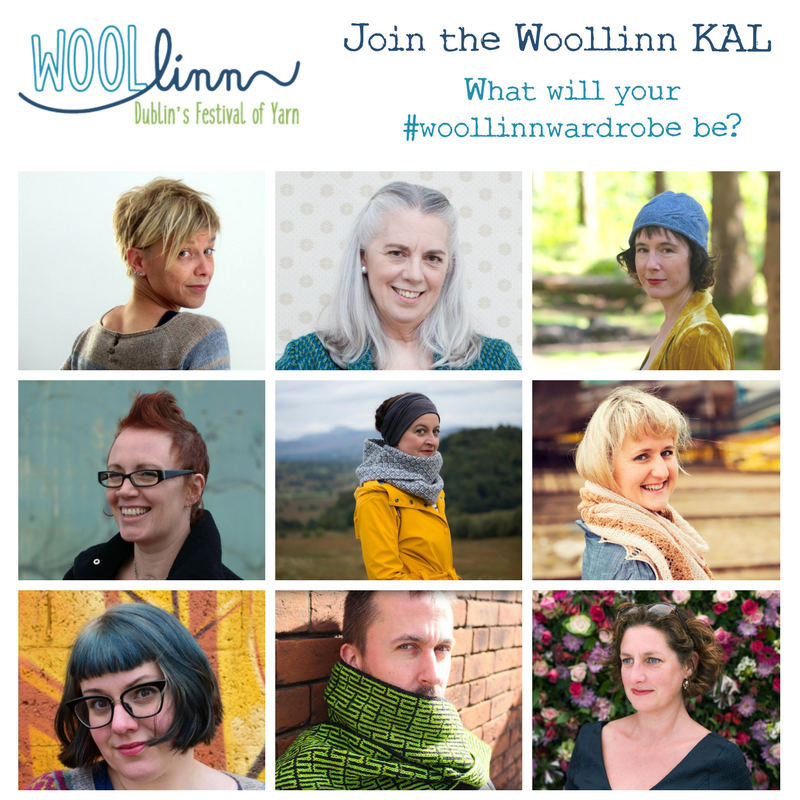 We can’t wait to see your #woollinnwardrobe this May!